Figure 1. 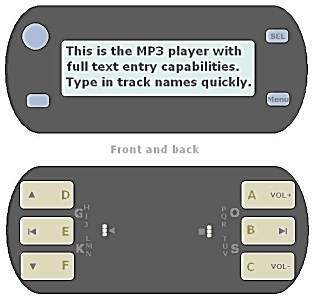 A small GKOS MP3 Player. Figure 2. A camera phone with GKOS. Why not?